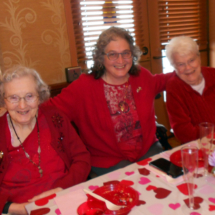 Ground Hogs, Ventriloquists, and Valentine’s – Oh My! 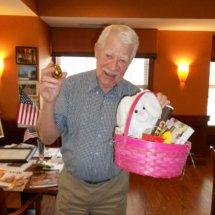 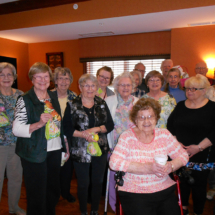 It’s been a fun month so far at Arbor Lakes Senior Living. 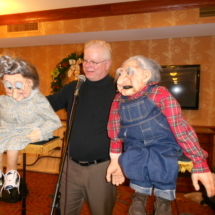 We celebrated Ground Hog Day and Valentine’s Day, and had a ventriloquist visit us in between. 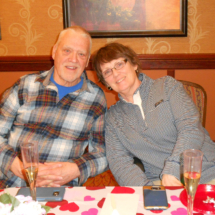 Check out all of the action. 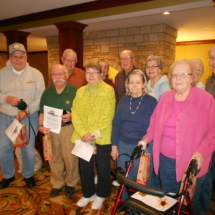 Tenants from Arbor Lakes were challenged to work in teams to find the groundhogs throughout the building. 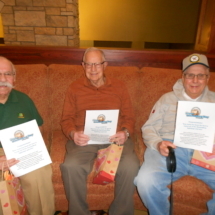 They were given a list of riddles and clues to help lead them to the groundhog sightings. 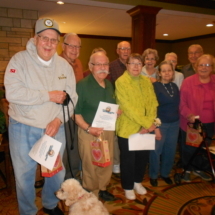 The first team to make it back with all of the groundhogs won first place! 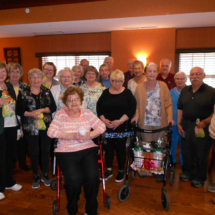 Way to go everyone! 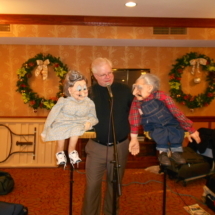 Giggles and laughs filled the community room with a great performance from Ventriloquist Kevin Doely. 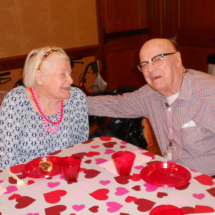 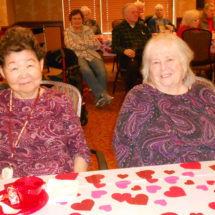 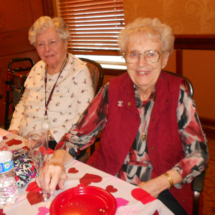 Love was in the air at Arbor Lakes Senior Living on Valentine’s Day. 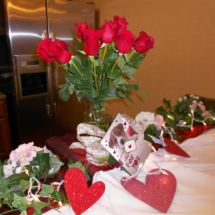 Everyone was treated by delicious sweet temptations and a beautiful performance of “Heart and Soul” love songs by Tara Brueske. 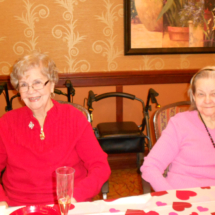 At Arbor Lakes Senior Living, we are loving the holiday festivities. 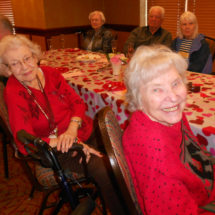 From watching the beautiful Nutcracker ballet to creating our very own Christmas centerpieces, we have been so busy spreading holiday cheer. 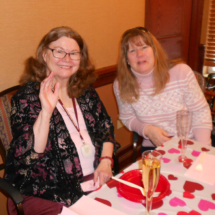 Check out the details below from these fun holiday celebrations! 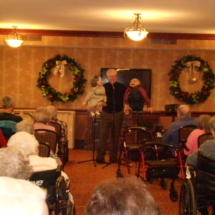 The magic of Christmas came to Arbor Lakes with the North Ballet Youth Company performing The Nutcracker ballet. 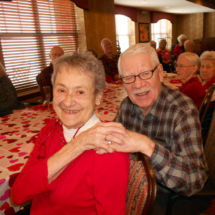 What a beautiful way to kick off the holiday season! 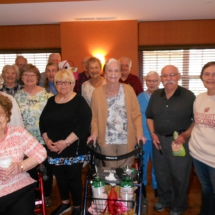 Our tenants had the opportunity to use their creative skills and create Christmas centerpieces to decorate their tables with this holiday season. 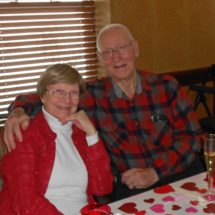 They were simply beautiful!